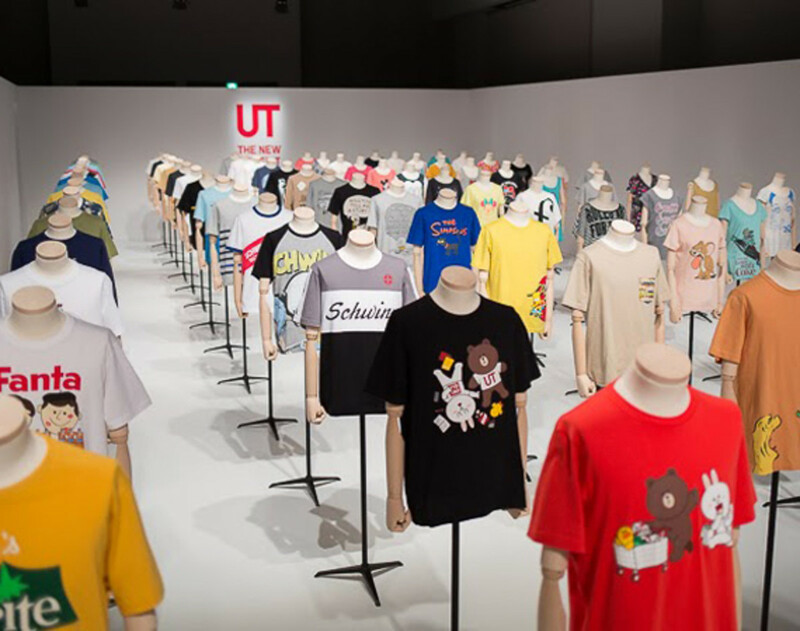 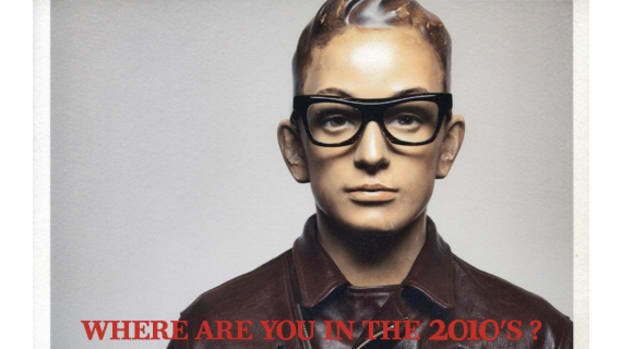 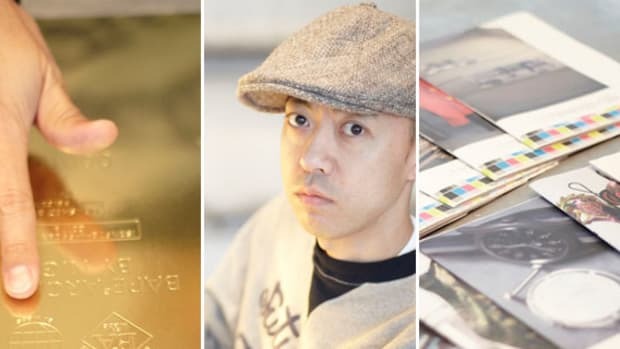 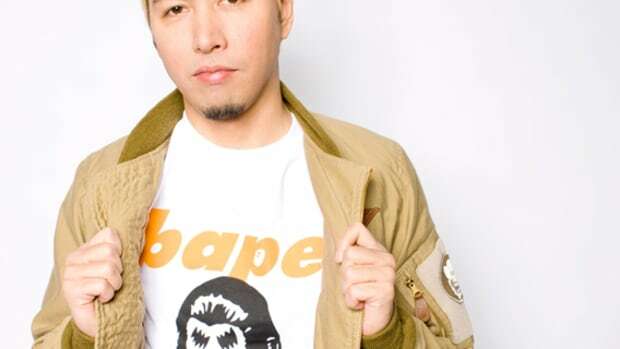 As surprising as the announcement was of NIGO being appointed the creative director of the UT Collection by UNIQLO, it is a natural progression for both parties involved. 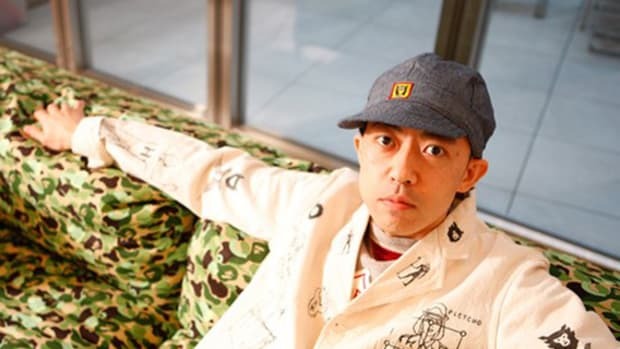 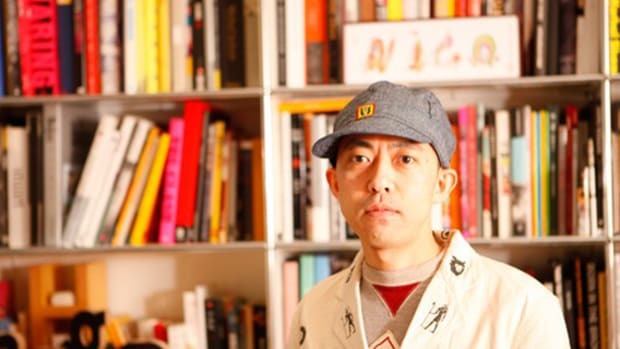 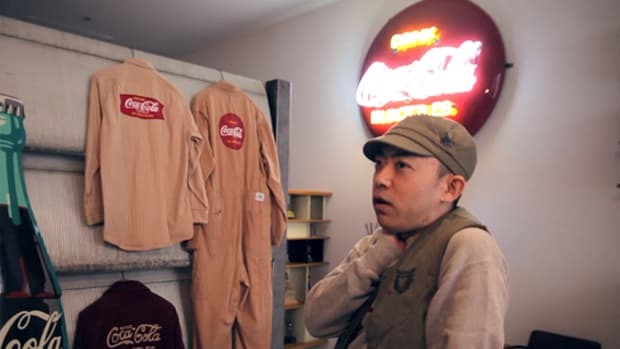 Since moving forward from A BATHING APE, NIGO has flexed his creative muscles on numerous projects, proving his relevance in the current industry. 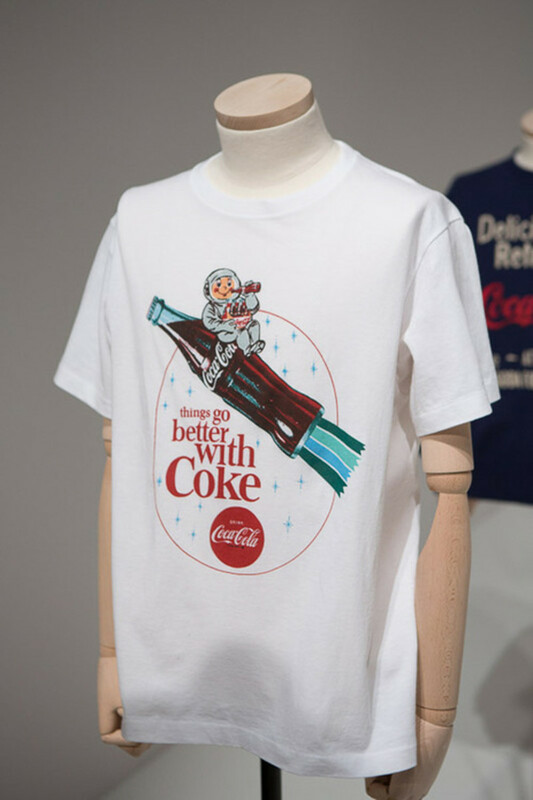 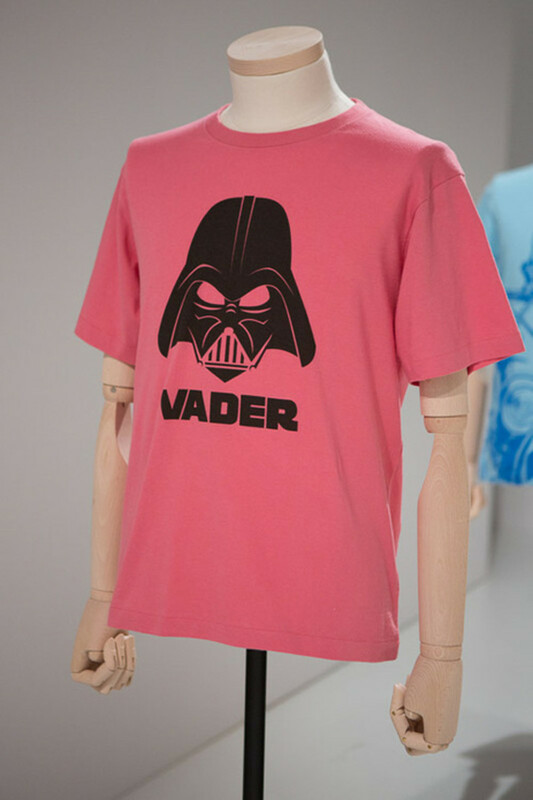 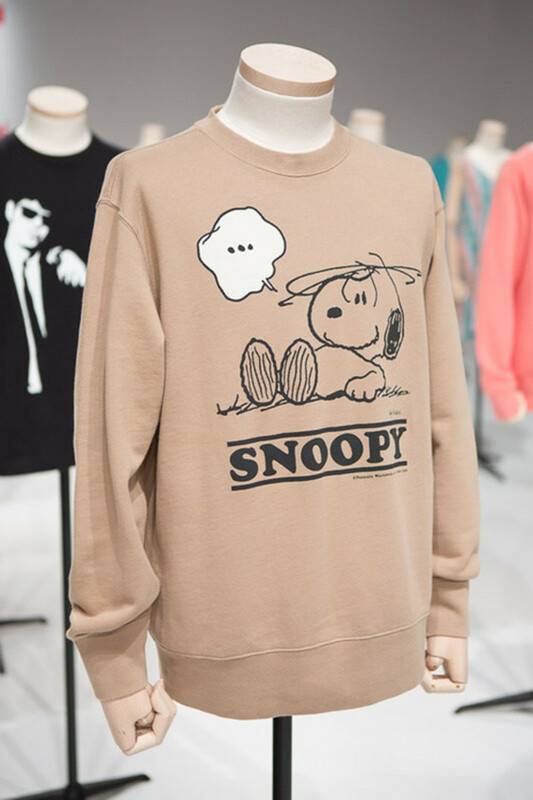 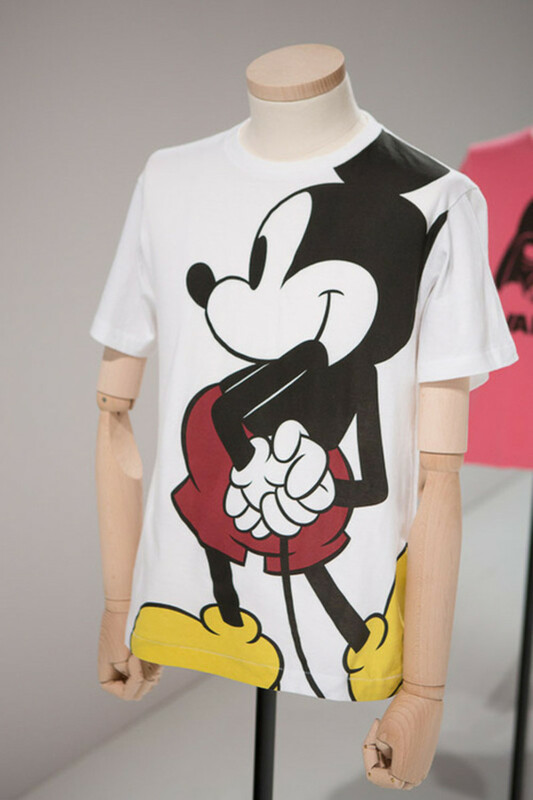 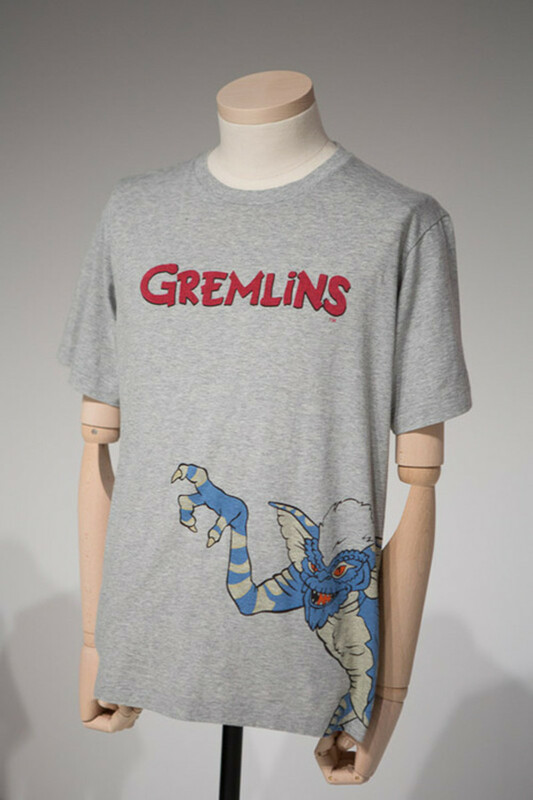 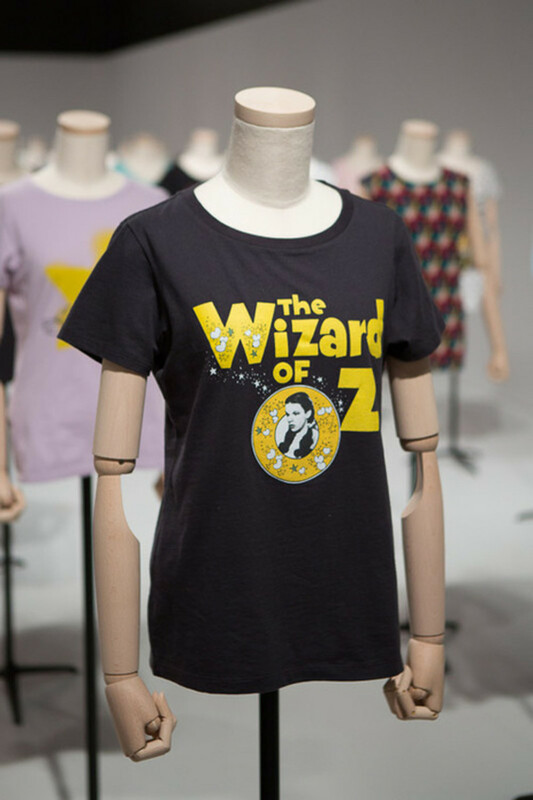 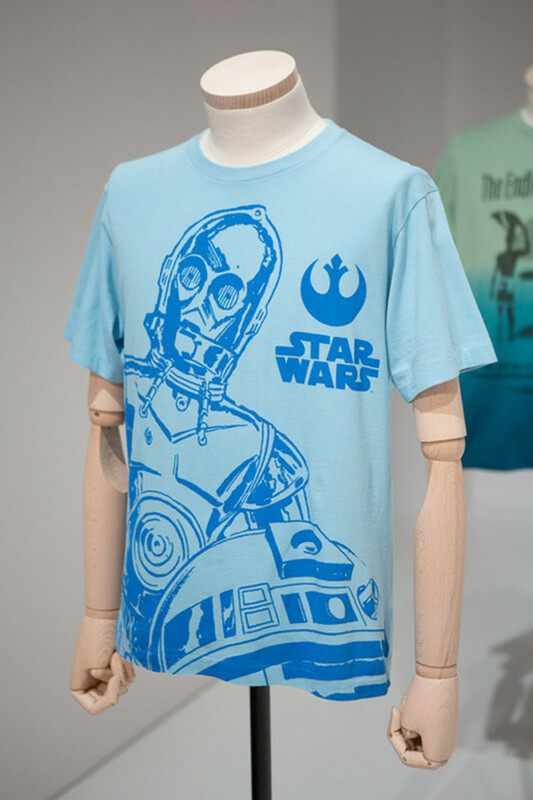 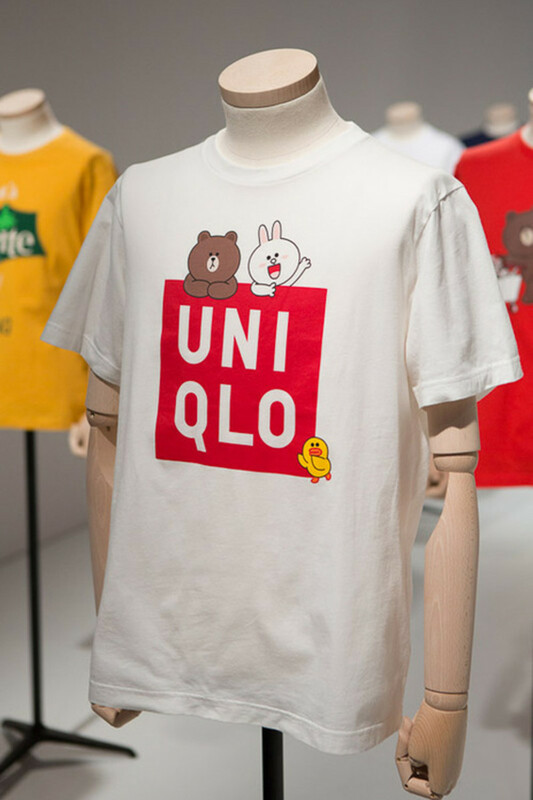 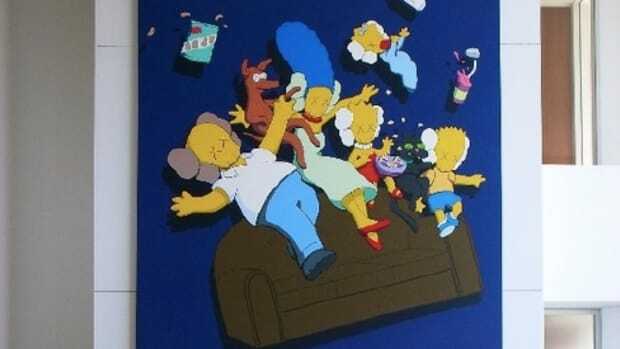 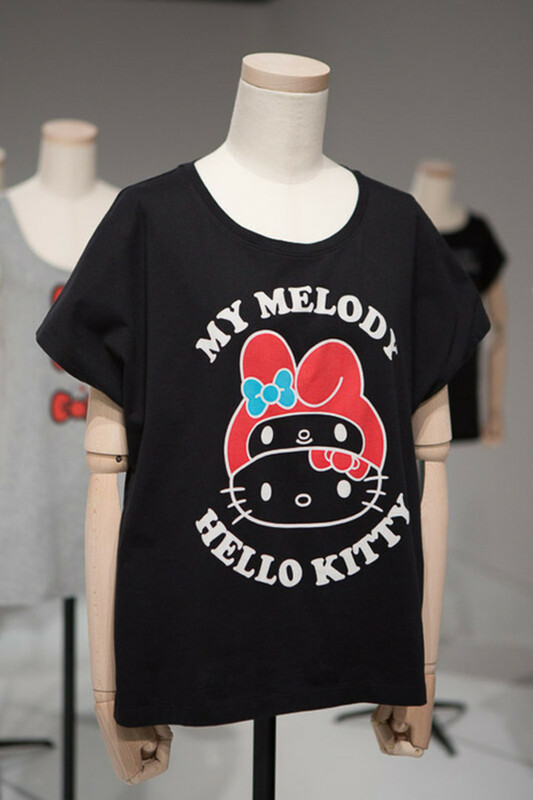 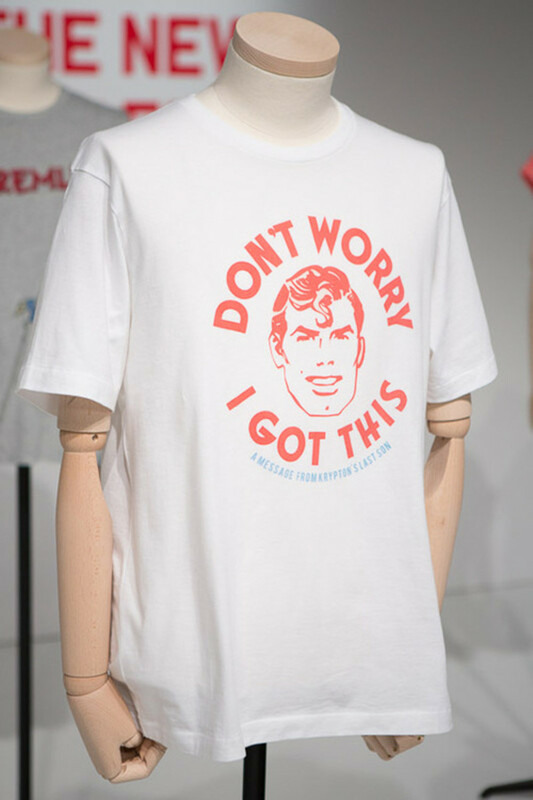 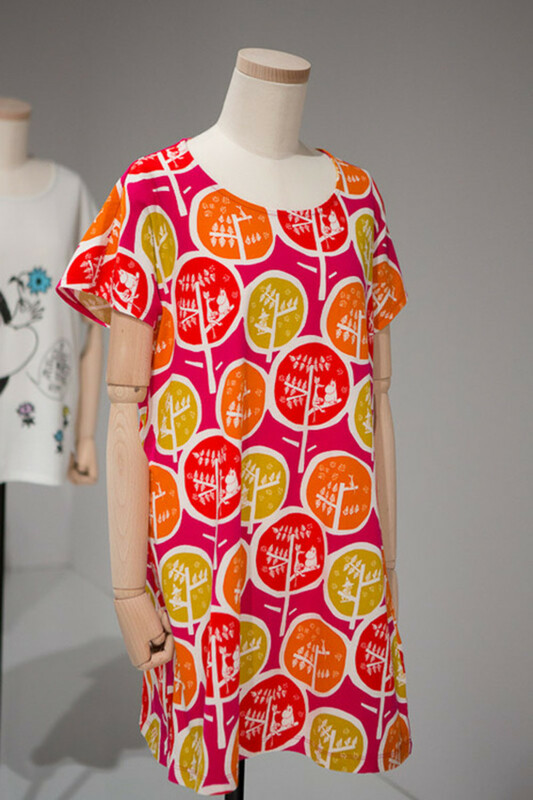 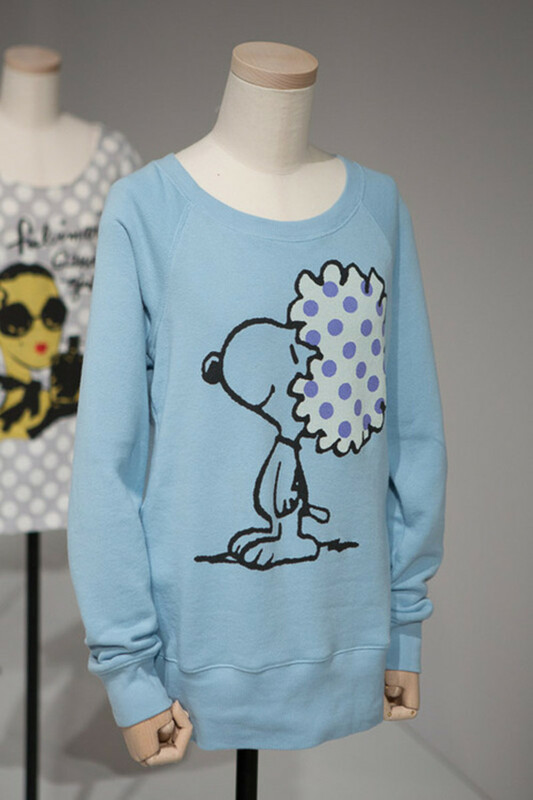 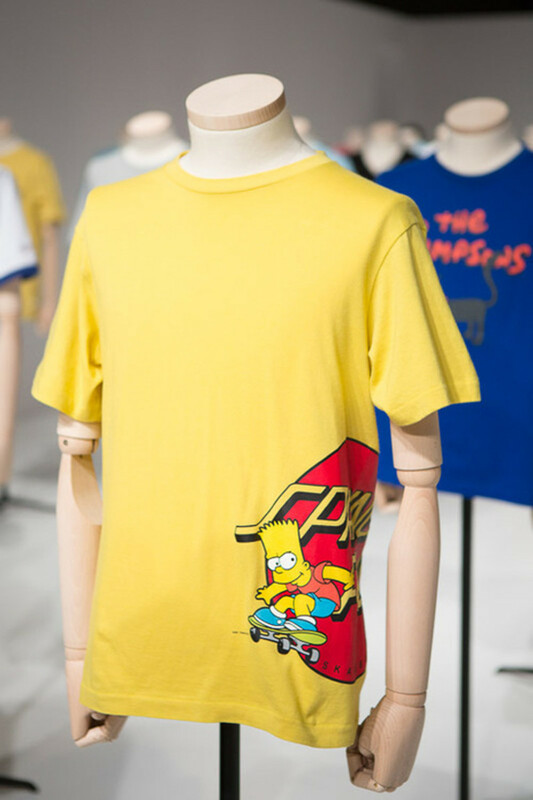 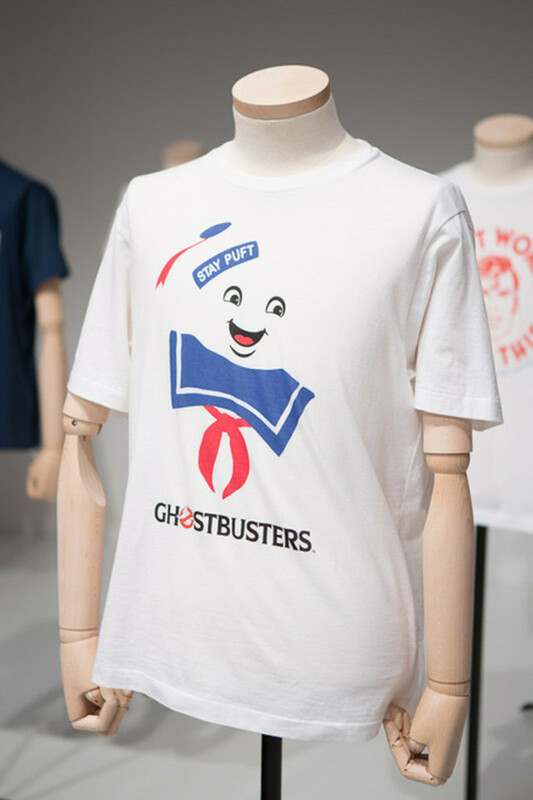 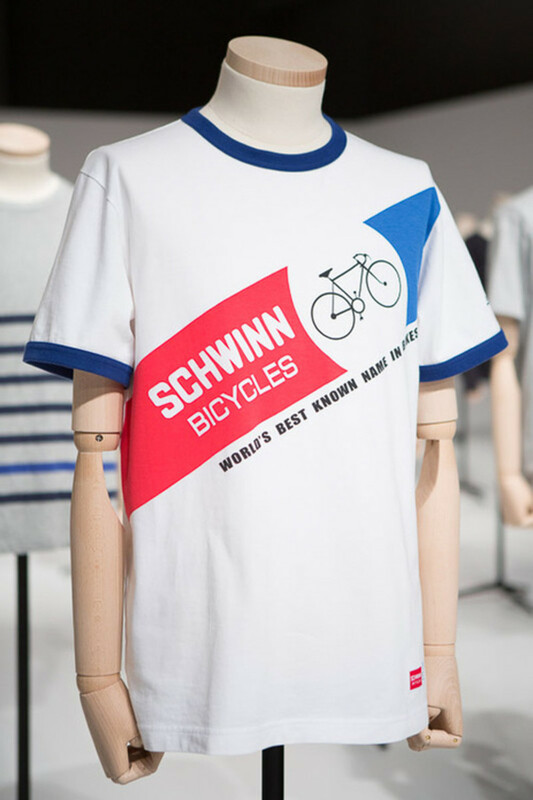 Here is a preview of Spring/Summer 2014 UT Collection, entitled The New Model T. It is estimated that the t-shirt-only collection will span around 1000 designs, welcoming new partnerships with the likes of Coca-Cola, Sanrio, The Simpsons, Line Friends, Peanuts and Star Wars, alongside vintage-inspired graphics from NIGO&apos;s personal archive collection. 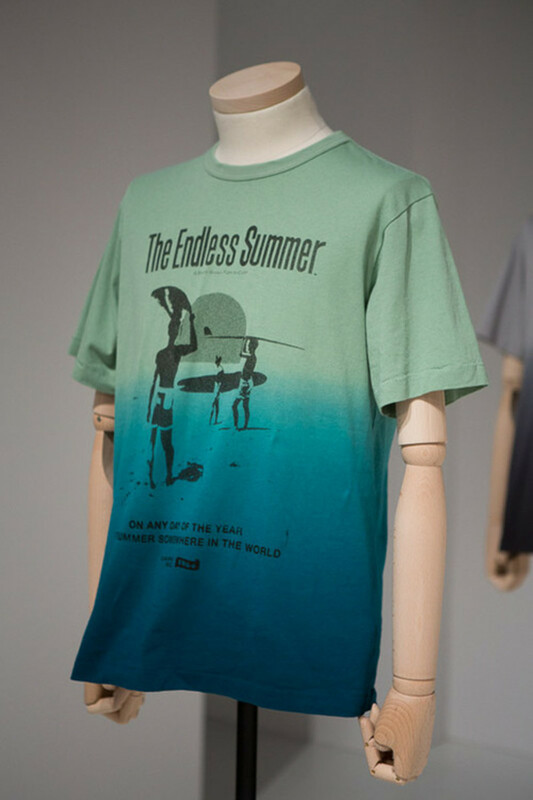 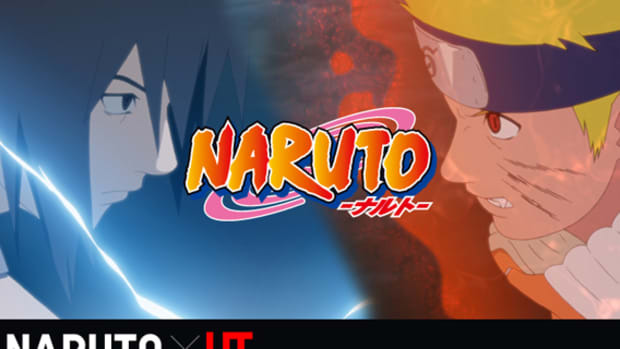 Preview a portion of the upcoming collection in the teaser below.